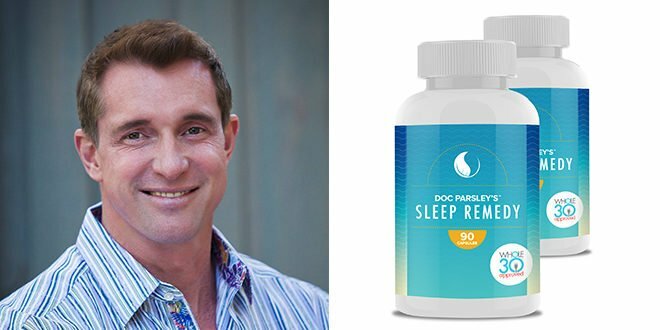 a guest post from sleep expert Kirk Parsley, M.D. Over the years, I have treated just about every kind of sleep complaint. When it comes to insomnia, there are a few different types, and the cause can be just about anything…even improving your diet. Sadly, sometimes doing exactly the right thing for your health can cause a temporary shift in sleep architecture. This sounded counterintuitive even to me at first, but over many years of practice, it has begun to make more sense. Let me begin by making a confession on the behalf of medical professionals. There is way more that we don’t know about health than we do know. To say that we have health figured out because we understand a few hundred processes is akin to saying that we understand the universe because we put a rover on Mars. However, let’s focus on what we do know. But first, a little bit about Whole30 Approved Sleep Remedy. 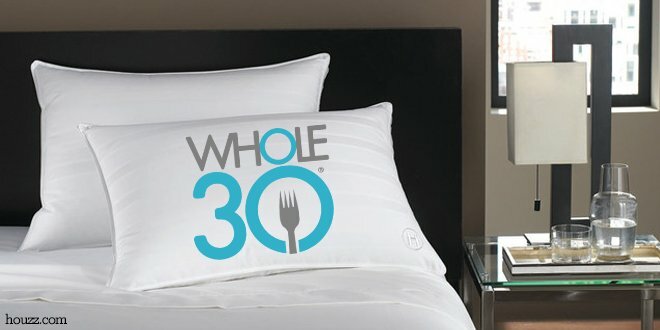 Trouble sleeping on the #Whole30? @docparsley explains why… and tells you what to do about it. Today, we’re announcing the brand new, Whole30 Approved Sleep Remedy capsules. These capsules are just as effective as Doc Parsley’s Sleep Remedy beverage, but are compliant with the Whole30 rules. Read on for more information about the Sleep Remedy capsules, or click here to purchase your own. Take 10% off your order with the code WHOLE30. I sincerely hope that this blog helps put your mind at ease, and has provided you with recommendations that will help you succeed in your goals and improve your sleep. 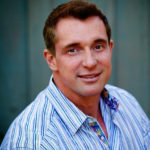 Kirk Parsley served as an Underseas Medical Officer at Naval Special Warfare Group One from June 2009 to January 2013. While there, he helped develop and supervised the group’s first Sports Medicine Rehabilitation center. He is a former SEAL, and a 2004 graduate of Bethesda, Uniformed Services University of Health Sciences (USUHS)—the U.S. military’s medical school. He interned in Obstetrics and Gynecology at Balboa Naval Hospital San Diego in 2005 and then completed a Navy residence in Hyperbarics and Diving Medicine in 2006.